Leads Bears in receptions and rushing in first game. The Chicago Bears lost their home opener against Atlanta today but not because of the efforts of rookie Tarik Cohen. The former North Carolina A&T Aggie had a Bears club record 154 all-purpose yards, the most ever by a rookie, leading the Bears in rushing and receiving in Sunday’s 23-17 loss to the Falcons. Cohen rushed for 66 yards on just five carries, including a 46-yard run. As a receiver, he hauled in eight catches for 47 yards and a touchdown. Coach John Fox has never been a huge talker in press conferences but he managed to say this about Cohen. Fox on (we're assuming) Cohen: "There's a little rookie guy out there that I think had a pretty good day." Quarterback Mike Glennon realizes the cat is out of the bag now after Cohen’s record setting day. Glennon on performance of @_Twenty8_: "The secret's out of what we have in him." When the fantasy folks start their analysis of week one performers, one could only imagine that Cohen’s name will be high on the list. The Bears are scheduled to be on the road next Sunday against Tampa Bay. 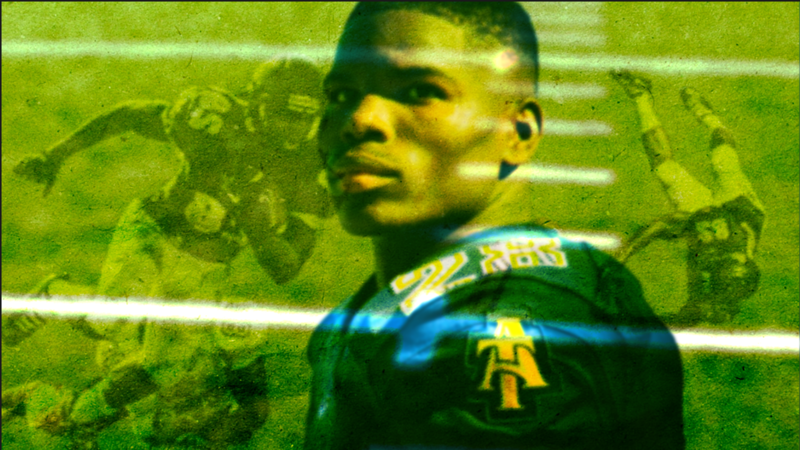 Expect to see a lot more of Tarik Cohen.